I have a lot of friends and relatives suffering from kidney stone. It is so painful and sometimes even need to go for a surgery to take out the kidney stone. For mild case like me, I would suffer from mild pain and sometimes pain on urination. But, I am glad that there is a traditional remedies for kidney stone removal which I have tried recently. The GlamoHealth juice that is made from traditional village formula. 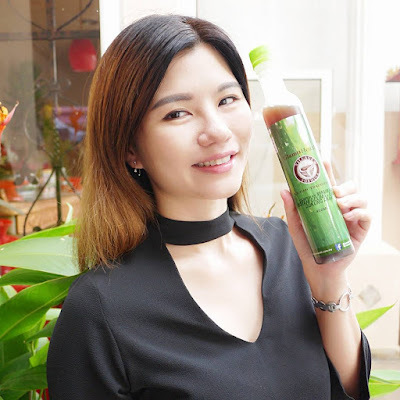 GlamoHealth juice contains a lot of ingredients to benefit us from kidney stone, including lemon, beetroot, leafflower, basil, honey, celery leaves, pomegranate, soursop leaves, and snake grass leaves. As you can see, these botanical ingredients are good to the body. In fact, it does not only helps in kidney stones, it also helps for heart disease. GlamoHealth juice comes in a plastic bottle packed in paper box. The bottle cap is sealed securely before open. 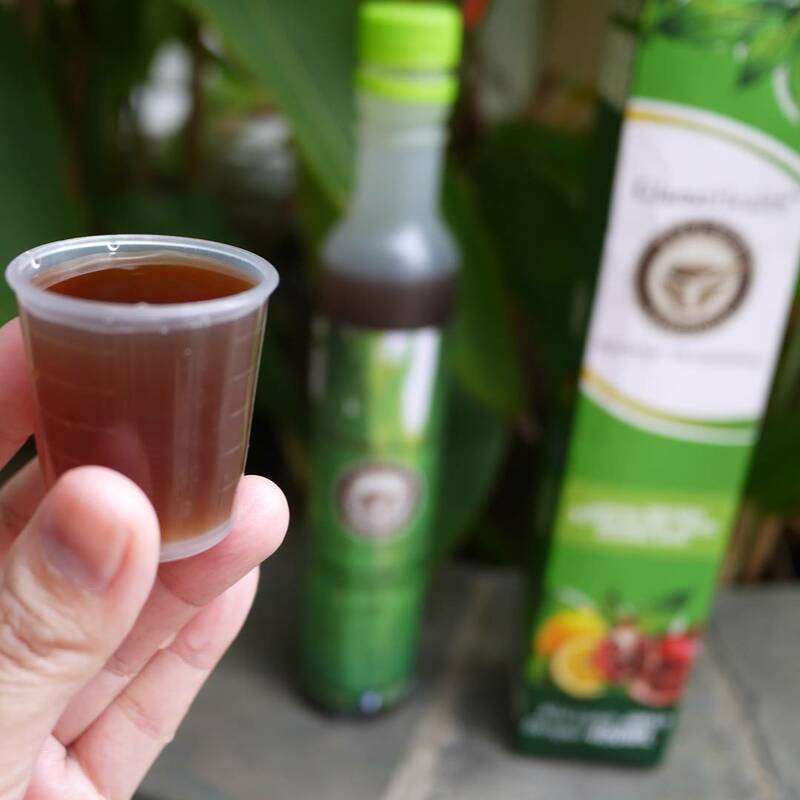 It comes with a small measurement plastic cup too which is useful and made consumption easier. The juice is quite concentrated. Most importantly, it taste good, not too sweet but soury sweet which I really like. I normally drink 30 ml of it on every meal. I also make sure I drink enough of water (at least 8 glasses) every day to help ease the passage. After drinking GlamoHealth juice for 2 days, I noticed that my urination is smoother and not as painful as previously anymore. I do not have any pain nor discomfort after consuming it. In fact, the best result could be seen after consuming it for one to two weeks. Pass a kidney stone on your own is now possible with GlamoHealth juice. 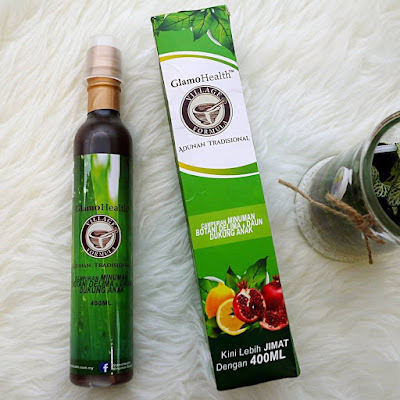 It is advisable for one to continue this remedies until the stone passes, and continue GlamoHealth juice as usual regime to help prevent more stones from forming. 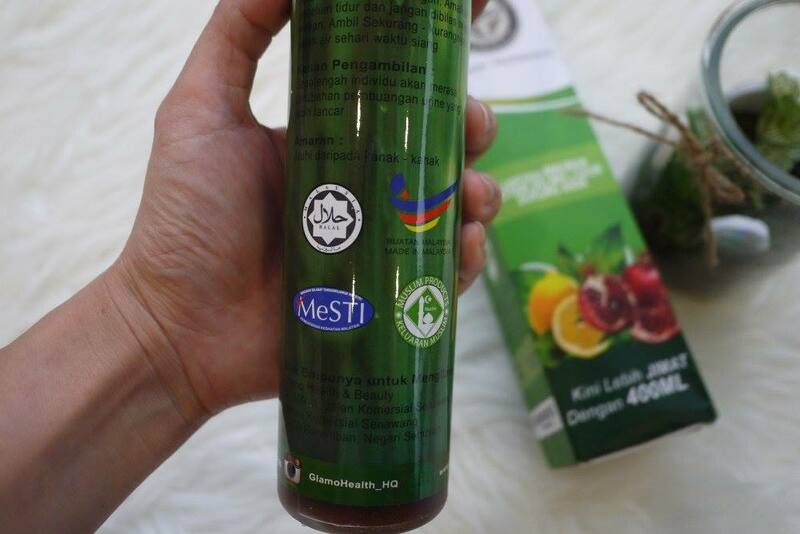 Made in Malaysia, GlamoHealth juice is 100% bumiputera guaranteed. 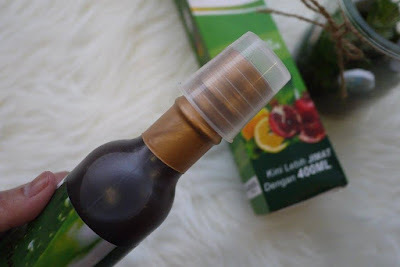 A bottle of GlamoHealth juice comes in 400ml which is enough for 13 days. Priced at RM 200 at West Malaysia and RM 210 at East Malaysia. You can get it at GlamoHealth website. More information, go to GlamoHealth's Instagram, Facebook and twitter. You may also call 0122266953 / 0136918656 / 0136732012 for more details. Didn't know about this. I know that drinking watermelon juice is good for those with kidney stone. Wow good product to buy ..